If you are booked with another hospital, please note that you will not be able to attend. 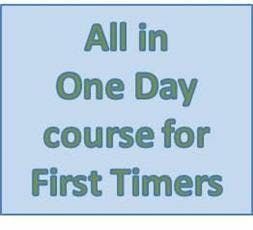 This is an "All In A Day" course for women either on their own or with a birth partner/companion. Date: Friday 5 April 9:00am-3:00pm - Birmingham Women's Hospital, Lower Ground Floor, Parent Education Room. It does include a tour. 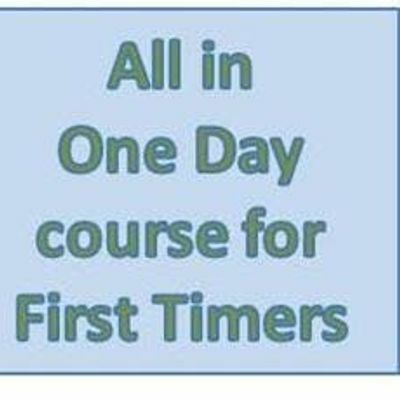 This course will be taught by Helen Knight. The breastfeeding session will be on Thursday 11 April 10am-12pm (same venue). We aim to cover the process of labour and birth, stages of labour, when to come in and what to bring, getting labour started and medical induction, managing pain, self help techniques, birth, assisted birth, caesarean birth, lots of practical babycare skills and feeding. A tour of the delivery suite is included. Please bring something to eat/drink for your lunch or you can buy some lunch in the Hospital Restaurant. Try to attend your course between 30 and 35 weeks.